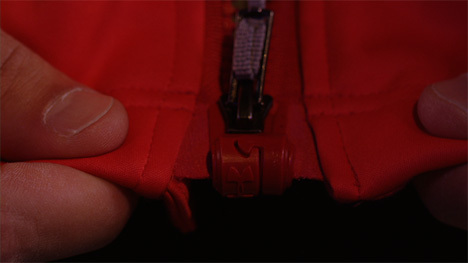 The MagZip is an invention that will have everyone scratching their heads and asking “Now why didn’t I think of that?” It eliminates the maddening process of matching up exactly the ends of a zipper before zipping it up. Invented by Scott Peters, the zipper was inspired by a relative who has problems with fine motor skills such as fitting the flat end of the zipper into the zipper pull. 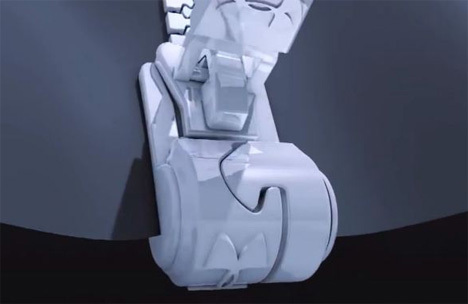 The newly-redesigned zipper uses powerful magnets to pull the two sides together. The two pieces interlock and are held tightly by the magnets, giving the user just enough leverage and weight to move the zipper pull all the way to the top. It may not seem like a life-altering invention, but the MagZip could feel like a miracle for people who were unable to use zippers. Conditions like arthritis, Parkinson’s, multiple sclerosis and many others can cause hands to shake or lose strength or dexterity, resigning people with these conditions to avoid zippers altogether. The MagZip’s inventor brainstormed, talked over the idea, and went through plenty of prototypes, knowing that he was onto something promising. At the same time, apparel company Under Armour was looking for innovative new features to incorporate into their garments. 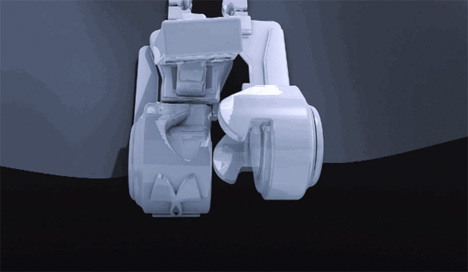 They picked up the idea and refined it into the slick iteration you see today. From November 2013, Under Armour garments will be made using the MagZip.